Imagine that SEO for your business is really marketing. I’m guessing that you (or the SEO company you’ve hired) use white-hat SEO (good) instead of black-hat SEO (bad) tactics in your business. You most likely already know that the right content matters. But if you’re content isn’t attracting new readers or customers, you may want to look at your headlines. Do they answer a question such as, “What’s in it for me?” Do they excite your readers or customers so much that they have to click and read your content? 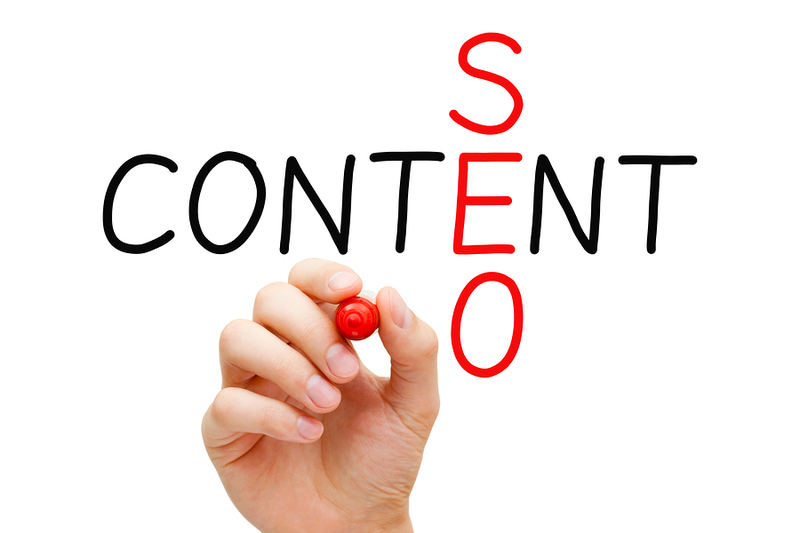 Keep reading to learn why SEO is marketing in disguise and why content and copy matters. Business-to-business is a different world compared to business-to-customer. Why? Because you’re working with longer lead times, a different content strategy, and not-so-simple purchases. Discover three B2B landing pages and their challenges, recommendations, and outcome. Believe it or not, SEO is about marketing. However, you can’t pay to appear in local search results. Although, you may be able to do so in the future. Keep in mind that the name of your business, products or services, location, website, email signatures, customer service, page titles, meta descriptions, and search engine listings are marketing. It encompasses every connection you have with customers or clients. Whatever you do, avoid using Black Hat SEO techniques to increase your website and business’s ranking. Hiding links, keyword stuffing, buying not-so-good links, and other tactics is a good way to get your website banned from search engines. Do not do it! Build your SEO the right way with the right keywords, great content, customer service, and more. Are you using the right words in your headlines? Maybe. Maybe not. Always keep your readers in mind. And make sure to answer the question, “What’s in it for me?” Why? Because your clients and customers are asking this. Can customers trust your content? Perhaps. But it takes time, dedication, and effort to earn. However, it can be earned by having empathy, being interesting, yet honest, and knowing what’s trending now. If you’re not using a content creation schedule, you may want to start using one. Also, be consistent with your voice (may take time to determine). Have you ever heard of the AIDA formula from copywriter Gary Halbert? It stands for: Attention, Interest, Desire, and Action. You grab your reader’s Attention with a snappy headline. You hold their Interest with compelling information (use the right words, too). You peak their Desire with benefits. Finally, you have a great call-to-action will make them want to to take Action! If your conversions are next to nothing, it may be your copy. Do you know who your target market is? Is your copy clear and concise? Does it persuade? Is it about your clients and customers? Do you use too many buzzwords? These and other mistakes may cause your copy not to convert. Do you use an A/B split test for email campaigns, headlines, content, copy or button colors? If not, you’re missing out on the opportunity to see what does and does not work? The next time you send out an eBlast, consider doing an A/B split test. The difference may translate into thousands of dollars. LIKED THIS POST? GET UPDATES. IT’S FREE. Get Tools and Tips for Effective Inbound Marketing Communications, Business Communication, and More! Read Amandah's Articles on The Huffington Post! Follow Amandah. Read Amandah's Answers on Quora! Follow Amandah. Is Your Business Out of Focus? 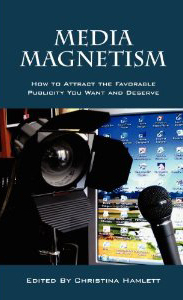 I'm one of the contributing author's on Media Magnetism: How to Attract the Favorable Publicity You Want and Deserve. Read the reviews on Amazon.com. *Click here for affiliate disclosure.